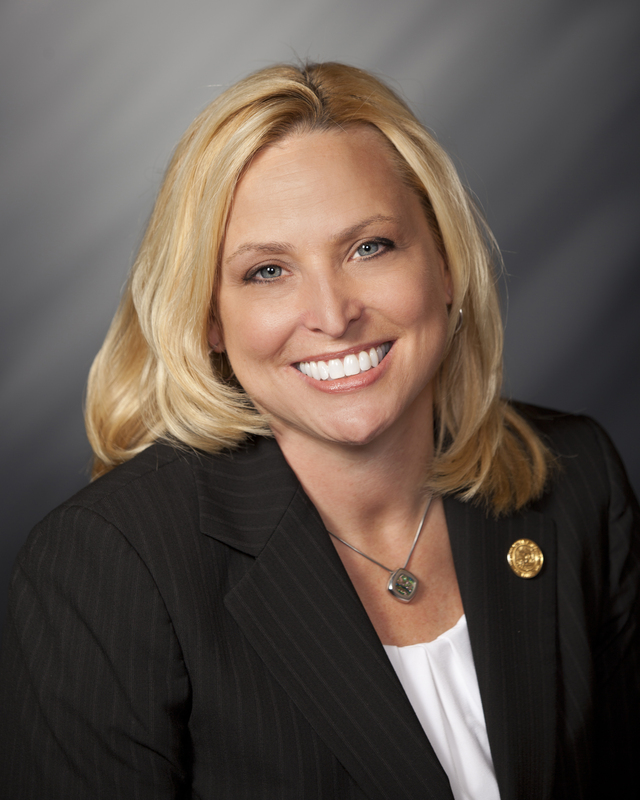 STATEHOUSE (Feb. 6, 2019) – The Indiana House of Representatives voted in support of legislation co-authored by State Rep. Wendy McNamara (R-Evansville) helping schools install rapid response safety systems. McNamara said House Bill 1225 would provide schools the option of using Indiana Secured School Safety Grant funding for electronic systems to help improve communication and fast-action response. The technology helps law enforcement monitor and cut response times in life-threatening situations. Schools and local sheriff’s departments would work together to apply for funding for rapid response systems through the Indiana Secured School Safety Grant Fund. Established in 2013, the program supports initiatives to help schools address potential safety threats. To date, the program has delivered more than $53 million in matching grants to school districts across the state. The Indiana Sheriff’s Association, Indiana Department of Homeland Security, Indiana School Boards Association and Indiana Catholic Conference support this legislation. House Bill 1225 now moves to the Senate for consideration. Visit iga.in.gov to learn more. which includes portions of Posey and Vanderburgh counties.